I have an architecture back ground and really love design and organization. I put a lot of TLC into designing my stampin' space. 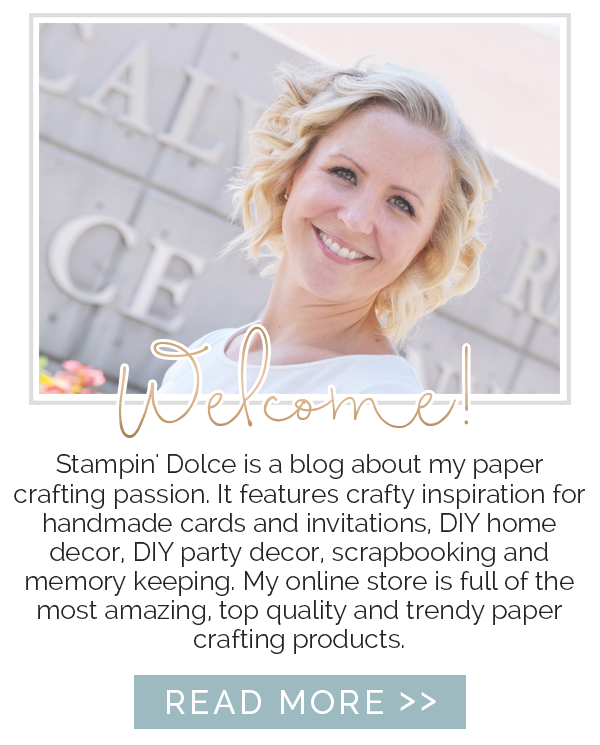 Here is a window into my personal Stampin' space! The view as you walk into my craft room. The cabinets are all custom designed (by yours truly) and custom built. I have had them for years and love them every minute of every day! My island table floats around in the middle of my craft room. It hosts my laptop and large monitor. I love a laptop for flexibility to have everything with me when I travel, when I am in the kitchen, and most importantly - in bed! But as I started blogging I realized I did not always like to work off the small screen. I purchased a larger monitor and a wireless keyboard and mouse and love the comfort! The craft room really is a bedroom. The closet space here is packed with retired product, office stuff, wrapping paper ... but as organized as I try to keep it, it truly is just cluttered. The long length of millwork - The six left drawers all have hanging paper holders. One drawer for each color collection and one for Designer Series Paper! I stand to stamp and this is my favorite spot. Right in front of the window with tools and ink right at my finger tips on the wall. The punches are hanging on rails from IKEA. They are BYGEL rails and in Canada less than $3 - $4 each! The wooden unit came from my friends barn. I love me some shabby chic! I get asked all the time where I got my wall mounted ink pad holders from. Many, many years ago IKEA sold these pine wall mounted pieces for DVD storage. Sadly, they no longer sell these or anything similar. Groan - I know! Around the corner is this bulletin board that my hubby and I created many years ago. It is full of pictures and inspiration ... which I love! Do you see the meter stick behind my apron? That is my Grandma's vintage meter stick she used all her life when she sewed. The other length of my counter top is my cutting and Big Shot station. The frames on the right are magnetic sheets behind Designer Series Paper. A perfect spot to stick my framelits and thinlits when I am working. My Big Shot is missing in these photos because it is in my Stampin' Studio space. Click here to see the beautiful home I create for it! I always seam to have stray ends of ribbon on my desk that I can never seam to toss away ... I stick them all in a mason jar! My rotary stamps are in a hanging basket and above is my Stack & Store Caddy for all of my embellishments. My re-inkers are stored in wood mount stamp cases by color collection. The boxes next to them are the Stampin' Up! Die Boxes. In these I have my Blendabilities and Stampin' Write Markers. The wooden crate has rubbing alcohol ... lots of rubbing alcohol. A paper crafting staple! Honest - I am not crazy!! The baskets above have inventory of adhesive. 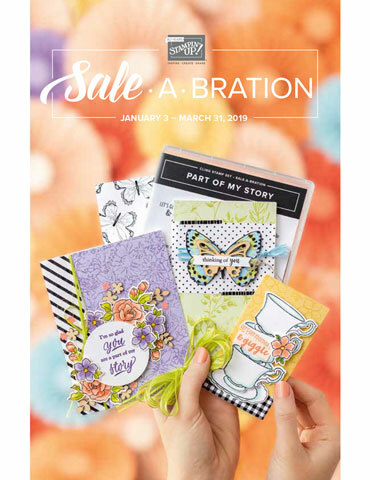 When you teach as much as I do you need a lot of snail, glue dots and stampin' dimensionals! This shelving unit is about function - Storage. Being a demonstrator I have multiples of most things and finding places to store them can be tricky. Wood crates have extra Paper Trimmers, Envelope Punch Boards and Scoring Tools & Plates. The bottom wooden crate is back up paper in my favorite colors. I would never want to run out now would I?? 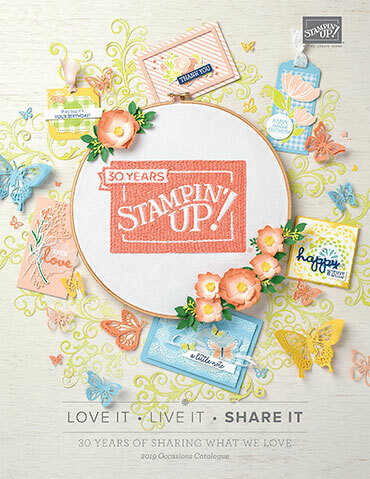 The top boxes are Stampin' Up! Die Boxes and are full of just that - Big Shot Dies. The shelf below is the beginning of my Project Life by Stampin' Up! collection. I have a feeling I will outgrow this space soon and will have to find another solution. My neighbors bought a cabin and this treasure of a box was in the barn - in his "burn" pile! I gasped and snatched it up straight away. It needed a good cleaning but is so fab for my framelits and edgelits! 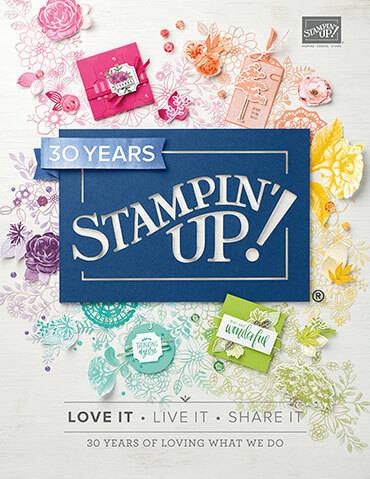 Another Stampin' Up! Die Box has been designated for my monthly supplies for the 2014-2015 Artisan Design Team! I wanted to keep all of the supplies separate for a reason - one, so I can remember what I got and what I am supposed to be designing with. And two, so that it is my play box. I want these supplies to be special just for me ... not for a class or event. I love working in this space every day and always feel happy and inspired. Having a young family our house is often over run with kid things ... Having my own space is magical. Drawers are not baby proof, the chairs are not sticky, crumbs are not on the floor, toys are not laying about. It is just for me and is somehow peaceful, even if there is paper and supplies piled on every inch of work space! The best part is that it has a door! So I can walk away with out cleaning! I know that it is a luxury to have an extra room in our house for my office. Maybe your home does not have that kind of space. But I do hope that you can find something that fits your life. Maybe a closet space that is organized and beautiful, or a corner in the family room. Make it yours and enjoy!